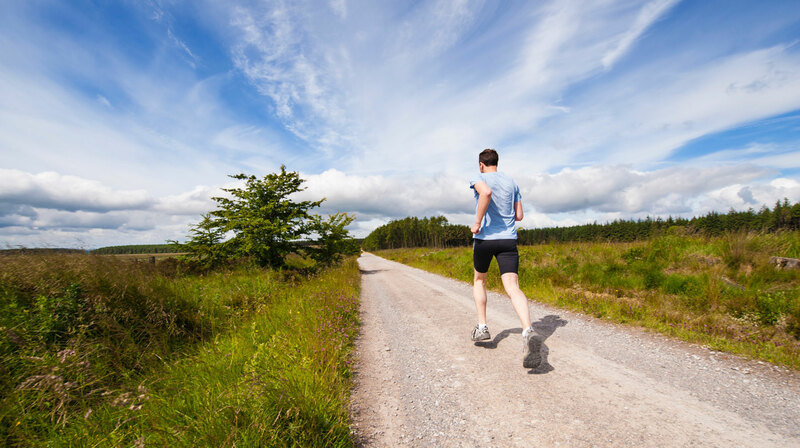 We can safely say that every runner has there own target they want to hit. As a beginner, these are not that different yet, but once you get the hang of it you will start looking to scratch that running itch that you personally have. These often consist of breaking personal records (PR’s) because you want to be able to really see yourself progressing. This keeps both the body and mind in there peak state. To get there you can embrace different kinds of training methods and giving the workout a bit of variety can help out a lot to keep it fun and engaging. When you are an experienced runner you know the joy of seeing yourself progress and you like to play around a bit more with new kind of training methods, looking to keep the sessions fresh. 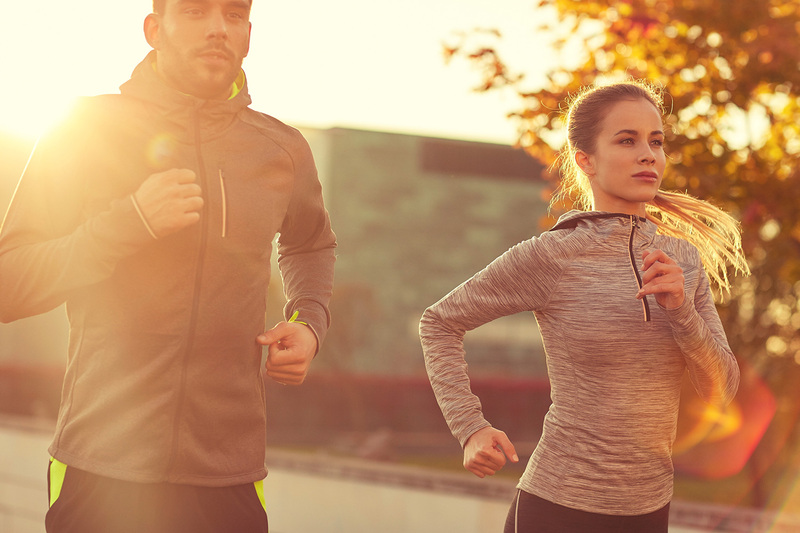 The ‘Fartlek’ method, named after a Swedish game, is a way to add some playful styles into the run. In conclusion, it means that you experiment a bit with the interval times, leaving the strict rules for a more playful scenario. So you like speed and to challenge yourself? Might we suggest you take a look at the sprint interval training method then? Indeed another format of the interval method, but a lot more intensity because it consists of a series of short running segments. For example, in the running segments, you will run at 85-95% percent intensity for 20-30 seconds. Thas right, full speed ahead giving it all you got and in between you just walk or if it becomes a bit too much take a short break to catch your breath. Because this will get really intense really fast you don’t go for a 30-minute session so this training will be relatively quick to perform. It will certainly be a good one for power training and to better your stamina. If the last session was brutally intensive and you feel the burn this is because your muscles have been stretched and they need oxygen to restore. The more blood reaches the muscles the faster the healing process will finish. Normally it will take up to 2 days for the body to restore everything. Can’t wait 2 days? Then look into doing a recovery training session. This will increase the blood flow and provide more oxygen to the right areas. This training will not help with stamina or gaining more speed, but it will speed up the process to run a new intense session. 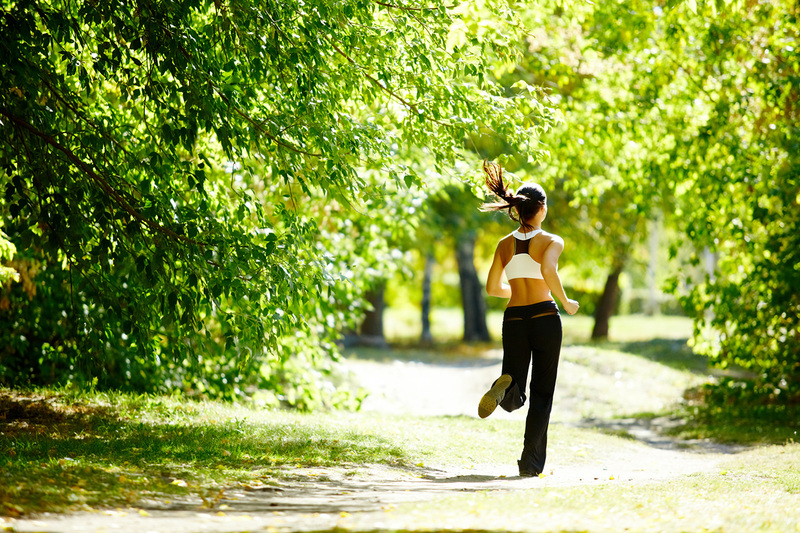 You want to run for 20 minutes up to 1 hour on a controlled, relatively slow pace.